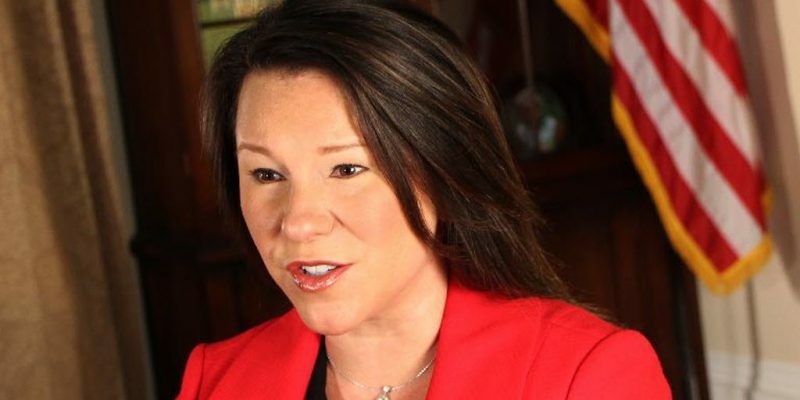 Rep. Martha Roby, R-Ala., easily defeated former Rep. Bobby Bright in the Republican Primary runoff on Tuesday by a 2-1 margin– a major turn around from June when she could not break 40 percent of the vote. She first beat Bright in 2010 when she was first elected to Congress. Bright was a former Democrat who voted for Barack Obama for president and Pelosi for speaker. He served one term when Democrats were the majority who passed Obamacare. This race had been closely watched because she was viewed as a Republican candidate who wasn’t a staunch Trump supporter. During the 2016 campaign, she called on Trump to step down after a tape was released in which Trump was heard using foul language. Republicans are pointing to as a strong indication that they can win with or without Trump. But Trump points out that she won because he endorsed her right before the vote. Vice President Mike Pence also recorded robocalls on her behalf. House Speaker Paul Ryan, R-Wis., and other party leaders also backed her candidacy. She was able to build a 5-1 fundraising advantage over bright, which helped her label him as a Pelosi clone.